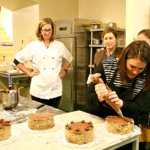 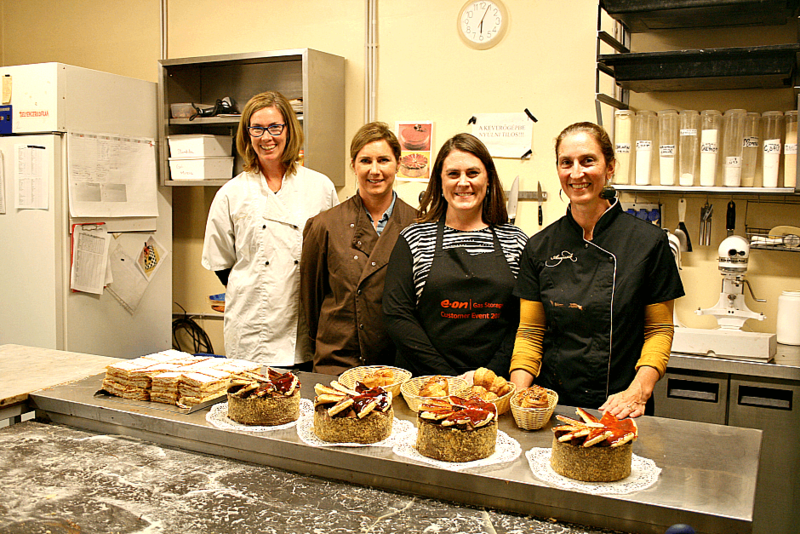 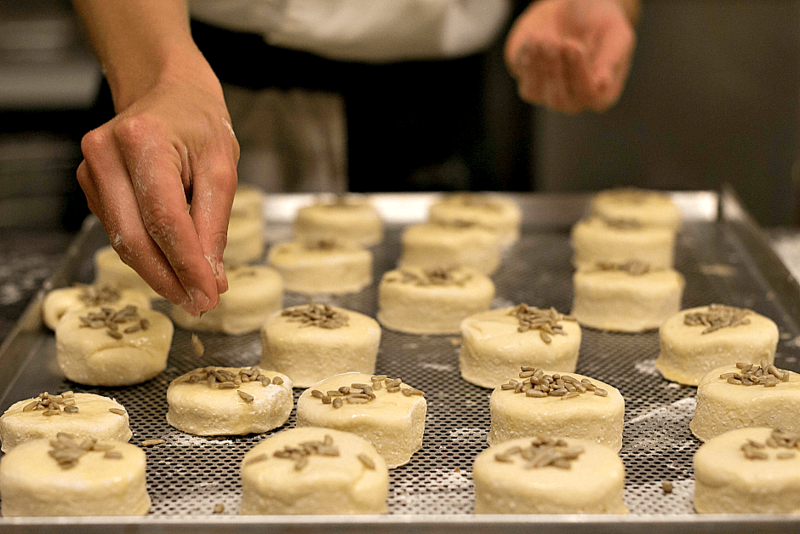 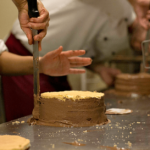 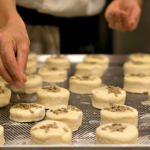 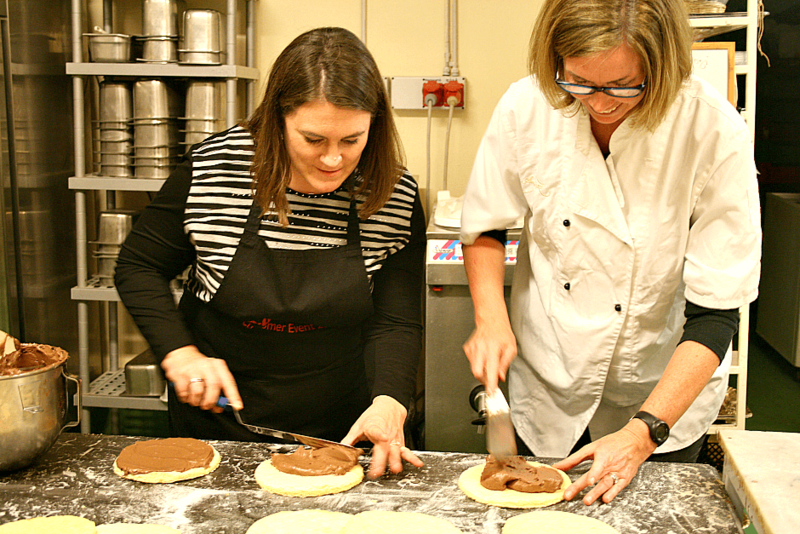 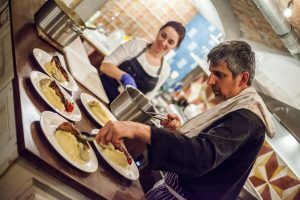 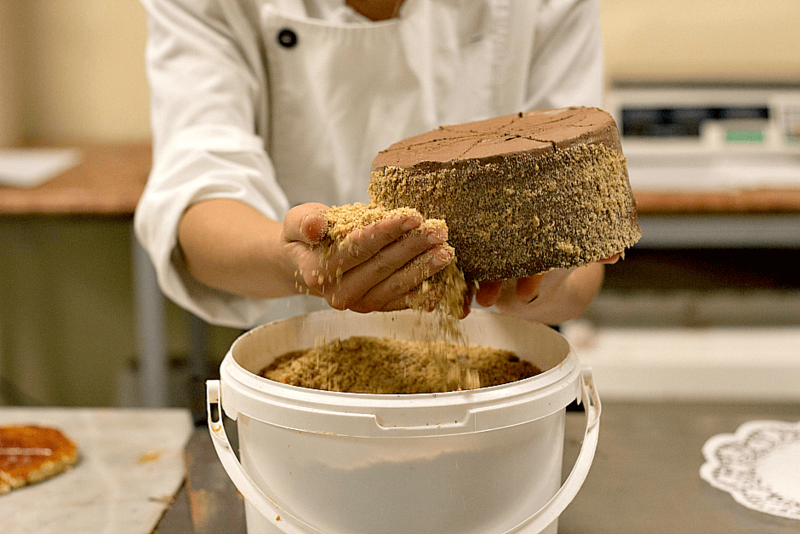 Our hands-on Baking Class, led by a pastry chef in the kitchen of Budapest’s oldest family-run bakery, teaches two quintessential Hungarian recipes. 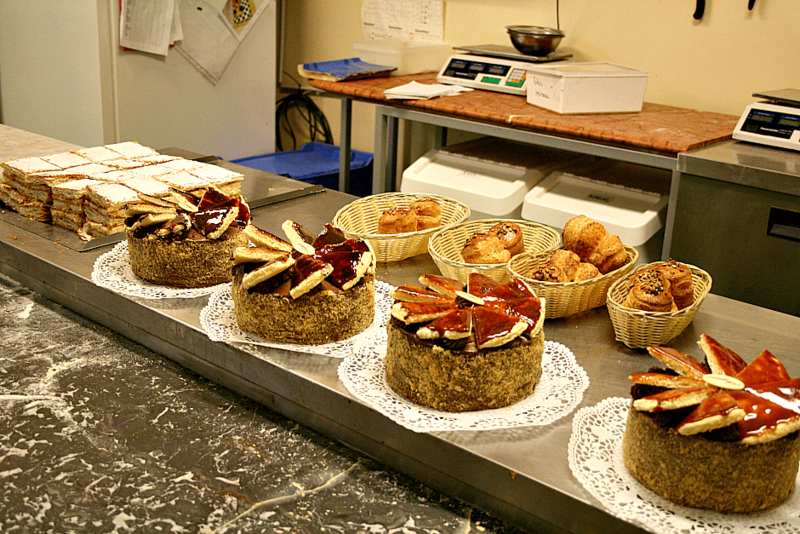 Budapest abundant pastry shops are magical places filled with tasty treasures. 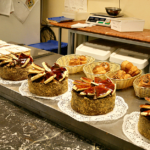 Hungarian desserts are characterized by ingredients like poppy seeds, walnuts, caramel, curd cheese, sour cherries, and homemade jams. 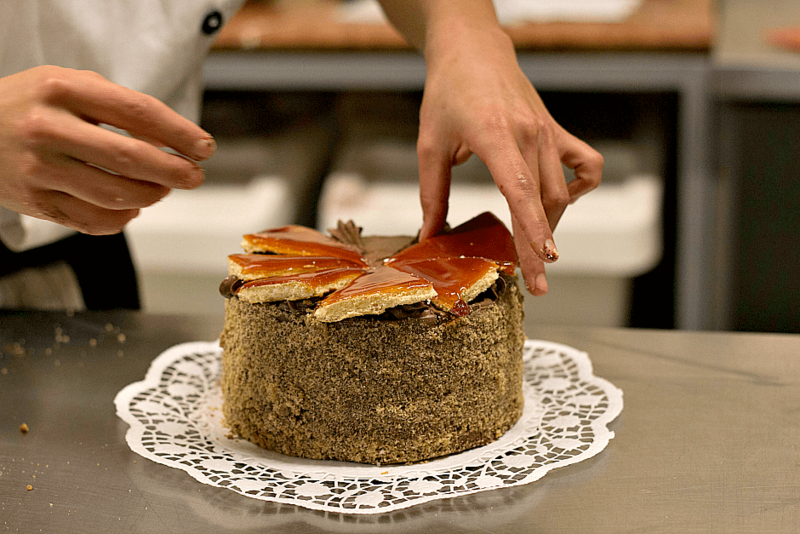 These recipes for these intricate desserts may seem intimidating, but they don’t have to be! 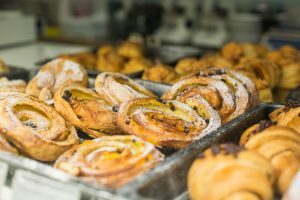 Learn the methods, techniques, and secrets of the Hungarian pastry kitchen from a professional pastry chef in the kitchen of Budapest’s oldest family-run bakery. 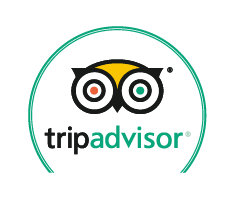 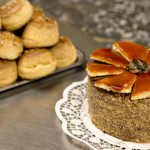 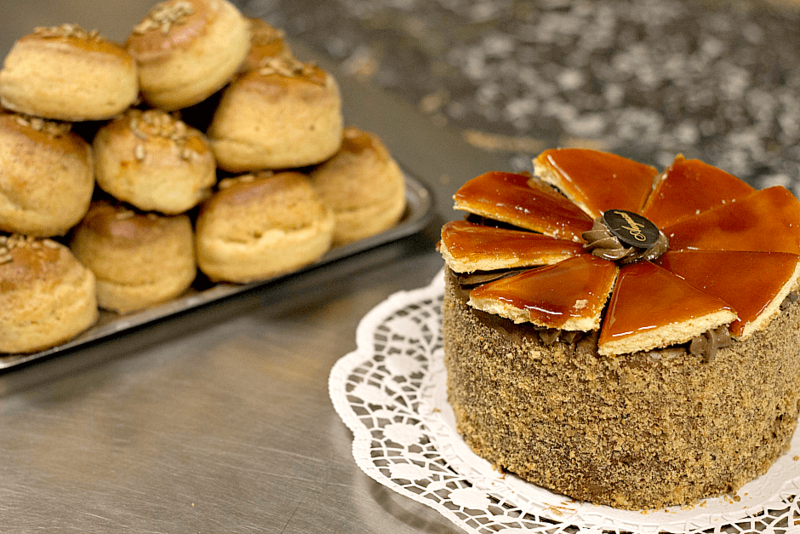 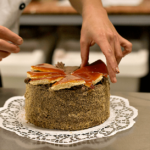 You’ll bake two quintessential Hungarian dishes: pogácsa (the savoury scones which can be found practically everywhere) and Hungary’s most famous cake, the caramel-topped Dobos torta. 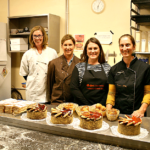 Before learning the tricks-of-the-trade in the kitchen, you’ll start with coffee and a sampling of a few desserts with the owner of the bakery. 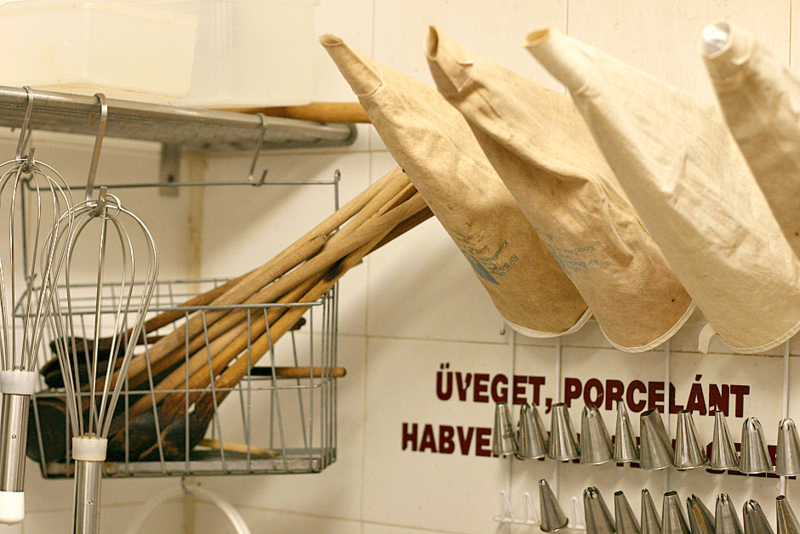 You’ll then head to the kitchen where everybody will make their own batch of both dishes. 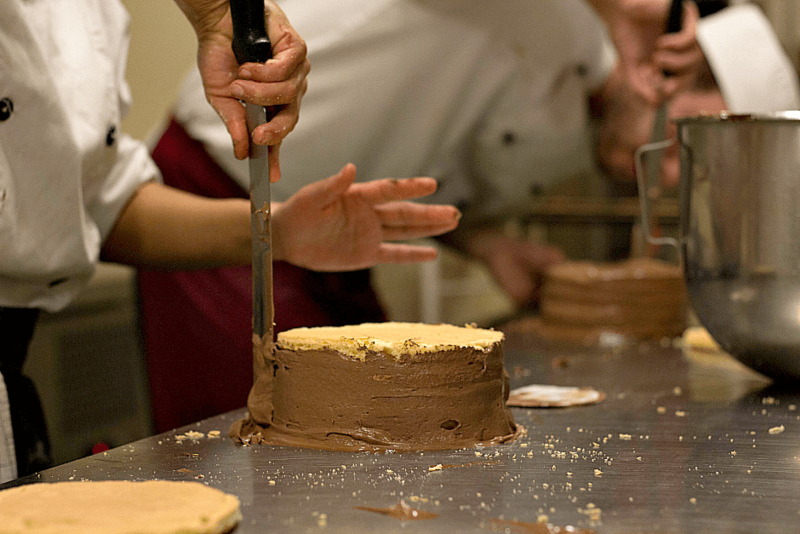 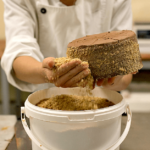 After the baking, you can taste your creations (and the remainders can be boxed up so you can take them with you). 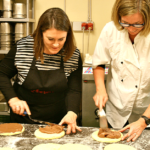 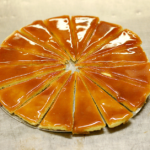 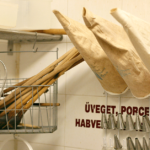 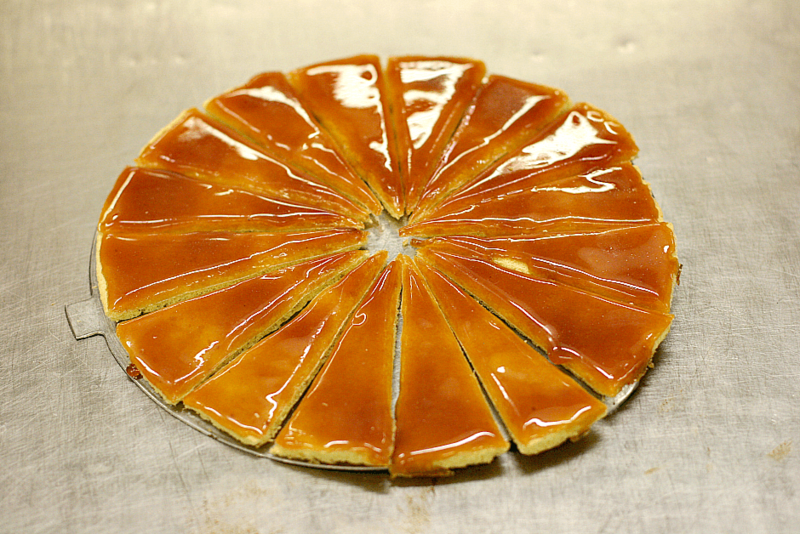 Join this class to discover the extensive variety of Hungarian baking, hear the fascinating history behind some of the historical chefs and dishes, and learn how to re-create these recipes at home. 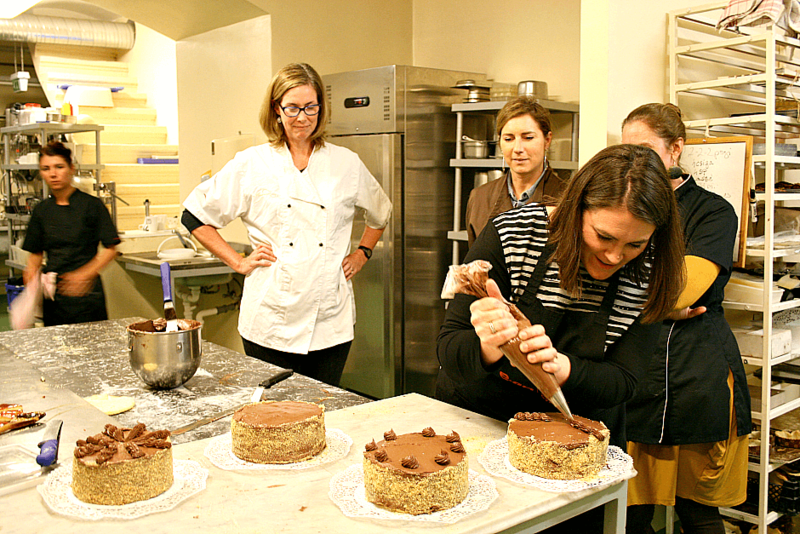 Private classes are available for groups of 3 to 8 participants.